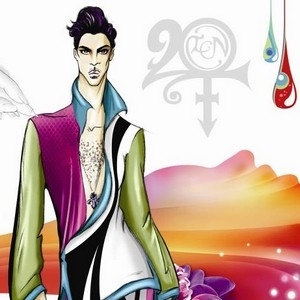 Global megastar Prince will distribute his new album, '20TEN', through a number of international media partnerships and alternative distribution channels. The first phase of the release will take place in July 2010 when The Mirror and Daily Record in Britain, Rolling Stone Magazine in Germany, Courrier International in France and Belgium's Het Nieuwblad newspaper will cover-mount '20TEN', Prince's twenty seventh studio album. The Mirror, Rolling Stone and Het Nieuwblad had rare access to Prince at his Paisley Park complex in Minnesota. Kiran Sharma, Prince's representative, said: "'The Most Beautiful Girl In The World' in 1994 was Prince's first number one selling single as a free artist. 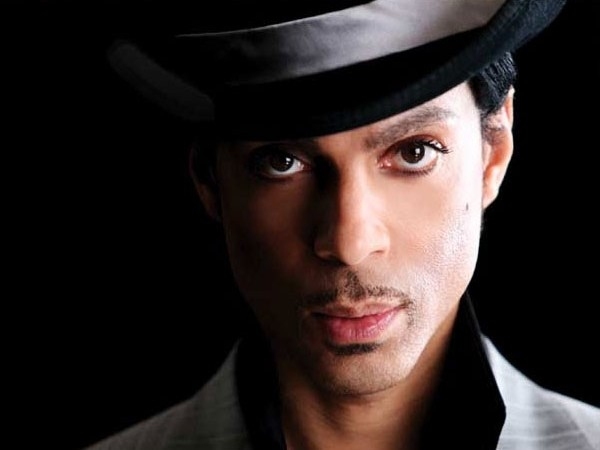 Now, in 2010, Prince continues to work in an independent capacity, highlighted here in a world first of delivering the new album across multiple territories, through complementary distribution channels. Further details regarding other territories will be announced soon." Prince's 2007 album 'Planet Earth' was released as a free cover-mount CD with the Mail on Sunday newspaper in the U.K., to coincide with his London O2 Arena shows. '20TEN', a celebratory, quintessential Prince masterpiece, marks the start of his international 20TEN tour. London-based marketing company Upfront Media Group, who coordinated 2007's Mail on Sunday campaign, worked on some of the new 20TEN campaign: "We are proud to be working with Prince again, creating this groundbreaking international cover-mount with 20TEN" said Upfront's managing director Simon Stanford. 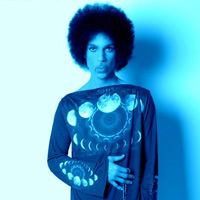 Prince wrote, produced and recorded the album, which is described as having "strong funk and new wave elements". Recorded at Paisley Park, 20TEN features guest appearances by saxophonist Maceo Parker and singers Shelby J, Liv Warfield and Elisa Dease. The nine songs on '20TEN' show Prince is still at the peak of his songwriting powers. No artist has created a body of work as dynamic or as diverse as Prince. No other recording artist has accomplished what he has in music, film, or new media. He is a one man juggernaut, uniting the genres of funk, rock, soul, jazz, R&B, pop, rap and new wave under one unique sound: his. Fans can look forward to hearing new material from 20TEN as well as Prince's numerous hits. In true Prince fashion, no two shows are ever the same and anything can happen once the band starts playing! Prince will be joined on stage by Morris Hayes and Cassandra O'Neal (keyboards), Cora Coleman (drums), Josh Dunham (bass), Elisa Dease, Shelby Johnson & Olivia Warfield (vocals) and Fredrick Yonnet (harmonica). A video has been shared for Mary Don’t You Weep, which features on Prince’s posthumous record, 'Piano & A Microphone 1983'. An unheard Prince track has been released from the funk icon’s upcoming posthumous record, 'Piano & A Microphone 1983'. A new version of Prince's 17 Days has been shared.